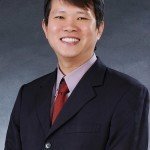 You never know until you try! 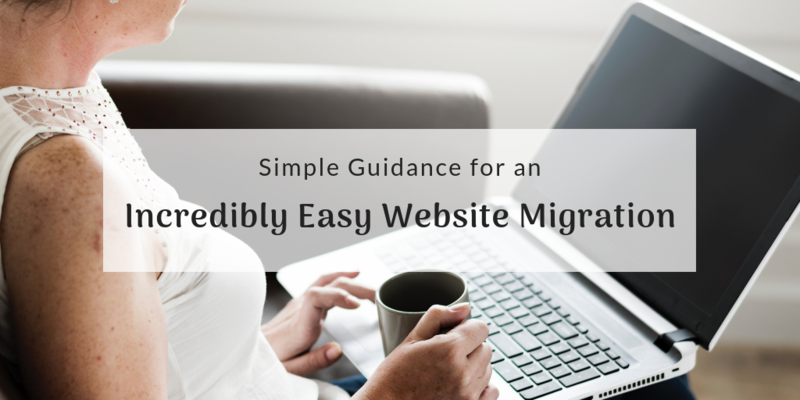 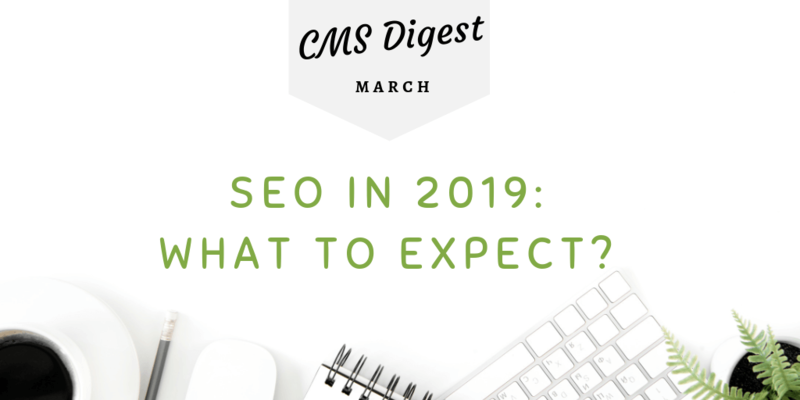 A website migration will always seem to be a nightmare until you make sure that an easy way to move content does exists! 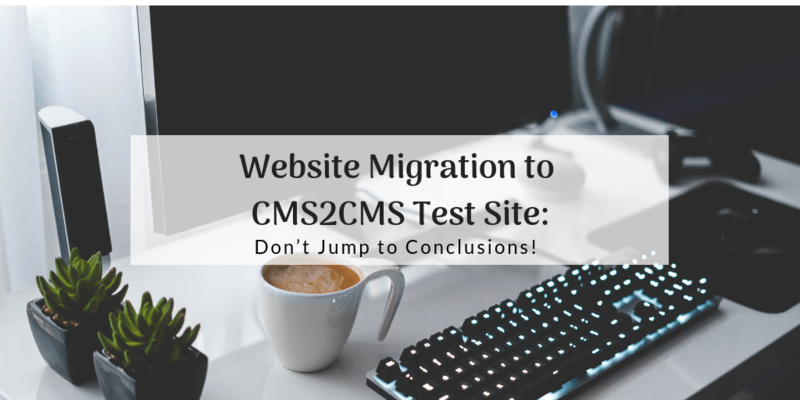 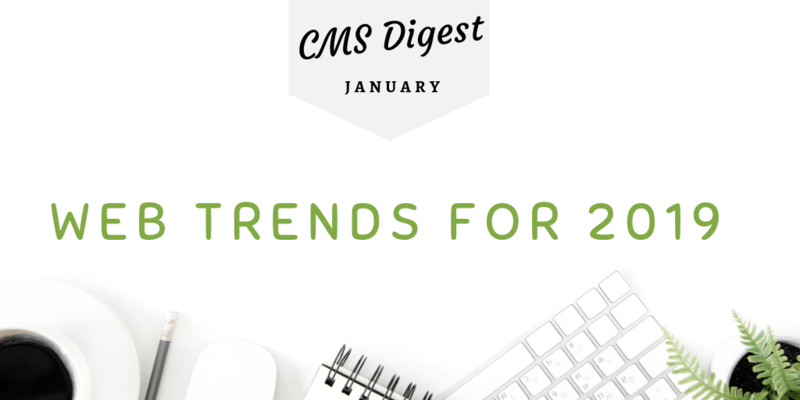 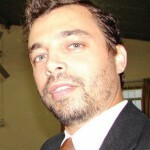 Website Migration to CMS2CMS Test Site: Don’t Jump to Conclusions! 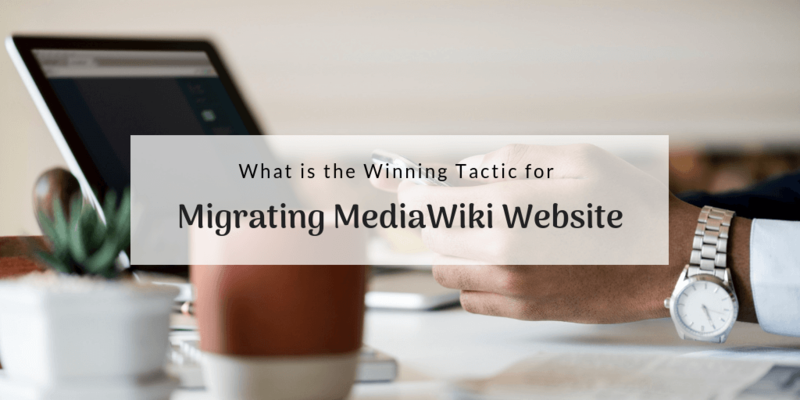 It doesn't mean that if you don't have a new website installed yet, website migration is far away from you! 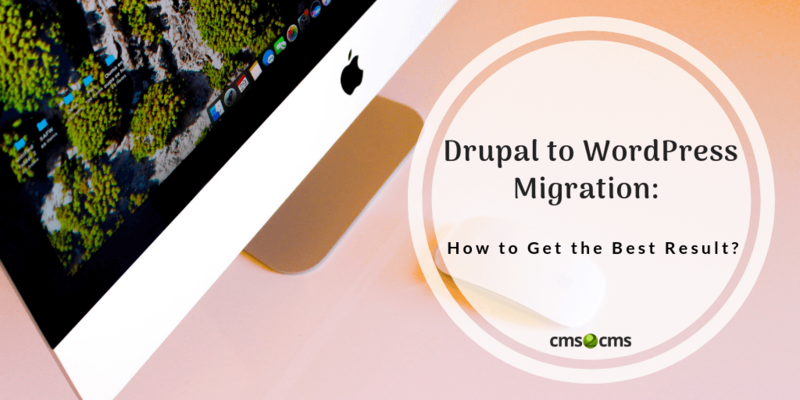 Check out how to migrate without a destination. 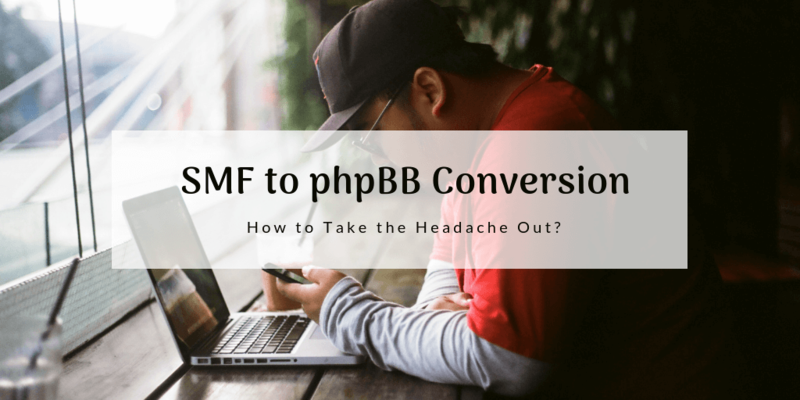 SMF to phpBB Conversion: How to Take the Headache Out? 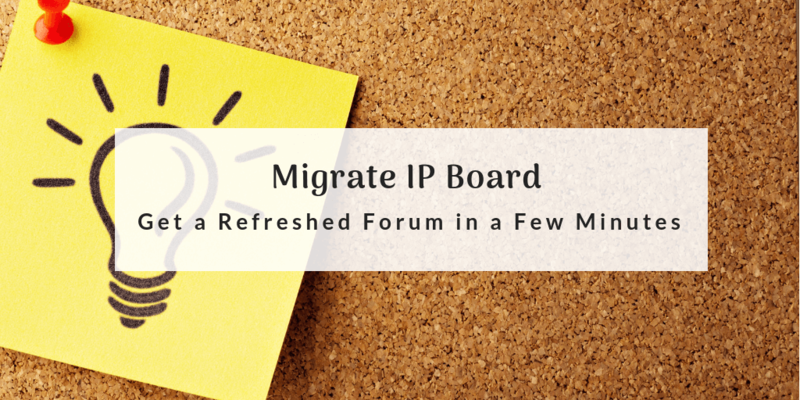 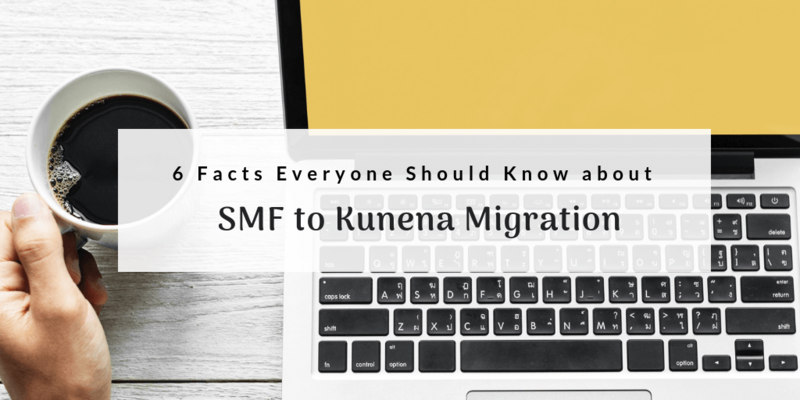 Migrate your SMF to phpBB forum in a fully automated way! 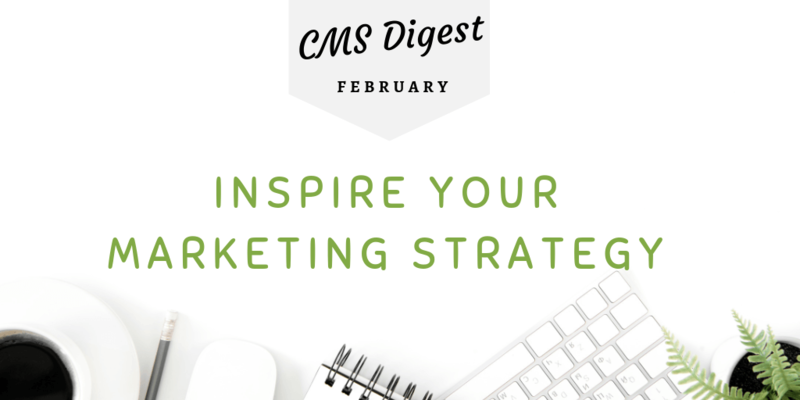 No coding, no software installation, just follow the instruction inside and let CMS2CMS help you. 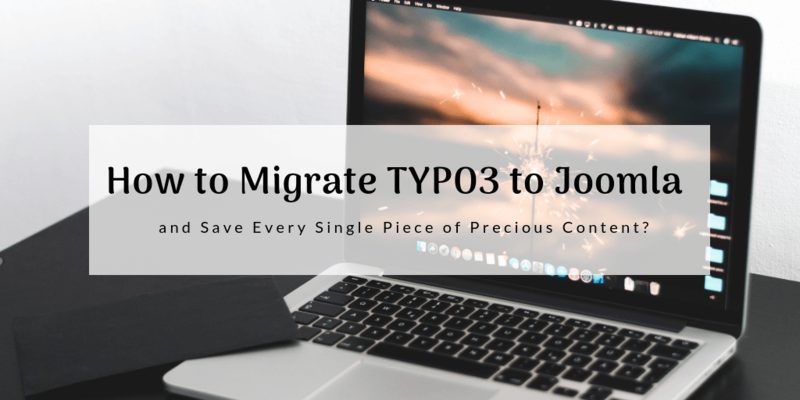 How to Migrate TYPO3 to Joomla and Save Every Single Piece of Precious Content? 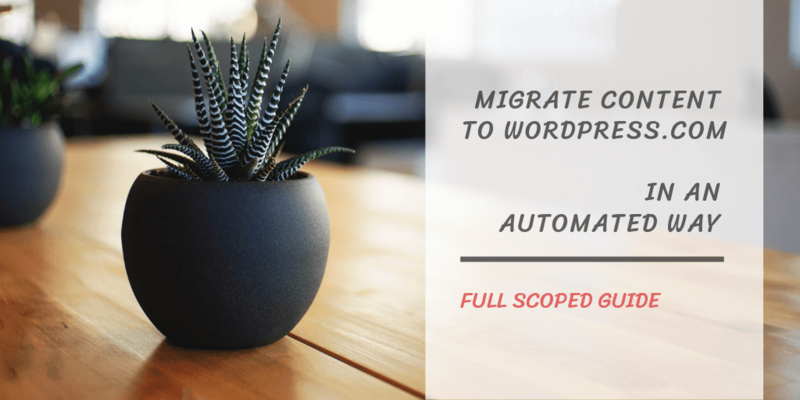 Learn what is the most reliable way to migrate TYPO3 to Joomla and be confident that no piece of content is lost! 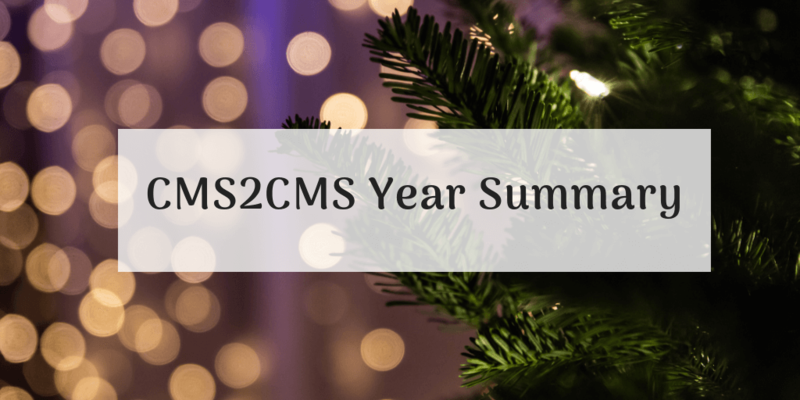 CMS2CMS service is your ticket to success! 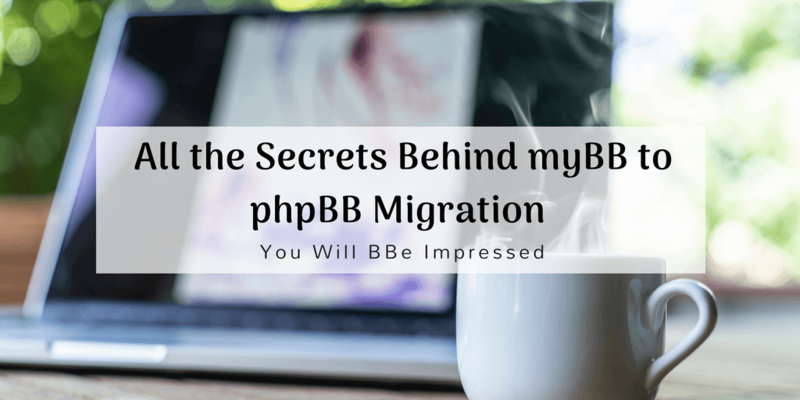 At last, all the secrets about myBB to phpBB migration are revealed! 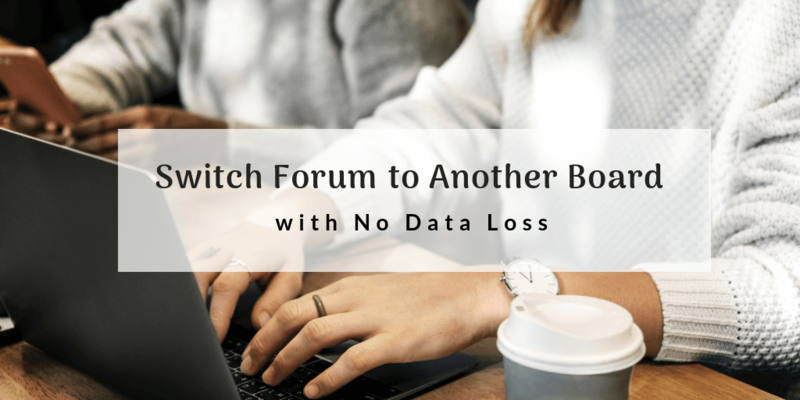 Take CMS2CMS advice into account and forget about complicated forum migration. 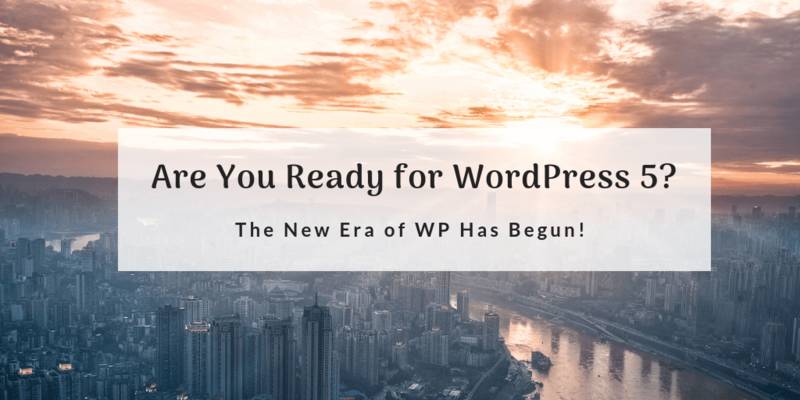 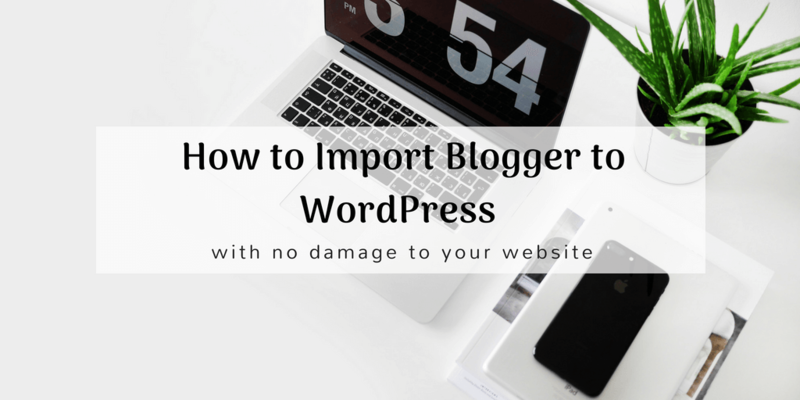 Learn how you can import Blogger to WordPress making no harm to the blog. 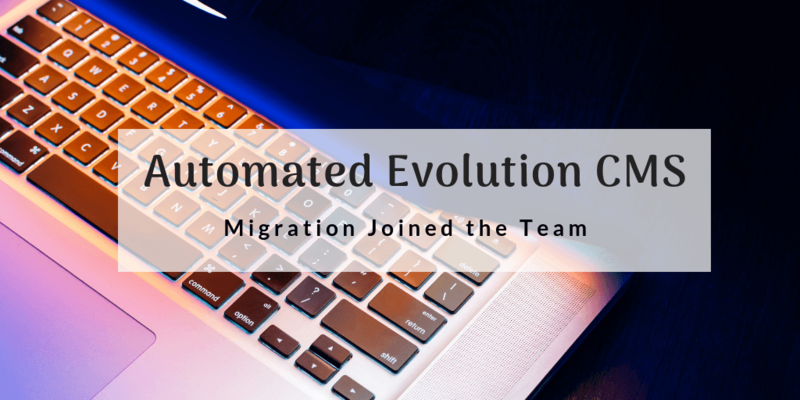 Fast, uncomplicated and fully automated solution!